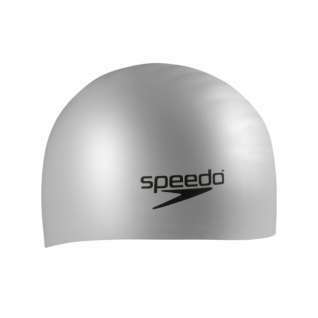 Specifically designed for swimmers with long hair! 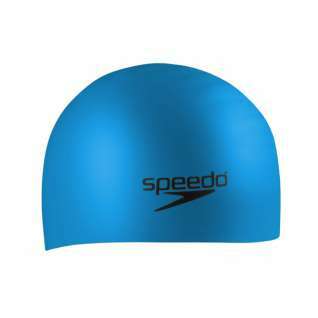 Swim Cap smaller than expected. these are excellent hats for longer hair! They last a very long time! 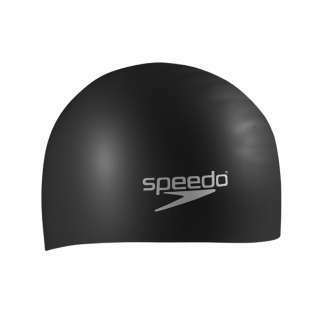 If you have long hair, this is definitely NOT the cap for you. My hair is shoulder length (fine - not coarse) and it gets soaked!! 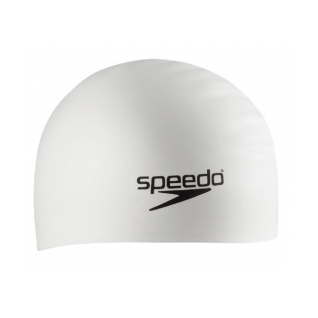 A wonderful cap for those with long hair! No tugging or pulling and fits so much nicer than a regular cap.